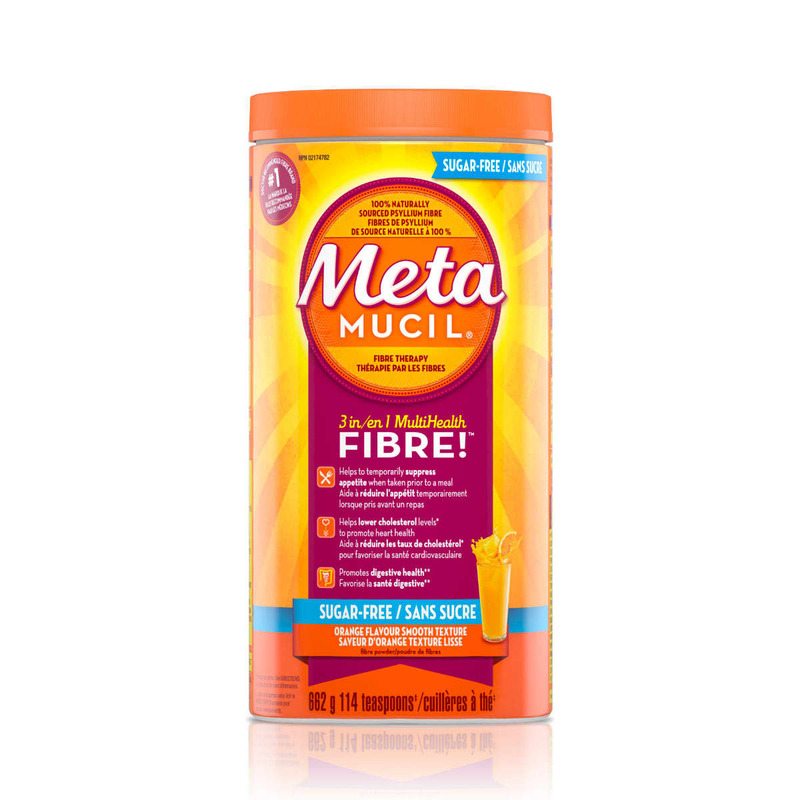 You may want to take several weeks to increase to the recommended amount of fibre in your diet. As you begin to increase your daily fibre intake, start slow and build up gradually. This allows your body to adapt. Too much fibre too soon can cause a bloated feeling and abdominal cramps.Fibre absorbs water that helps move it though the digestive tract. So as you add fibre to your diet, remember to drink plenty of fluids. This is especially true if you’re taking fibre supplements, which contain none of the liquids found in high-fibre foods.